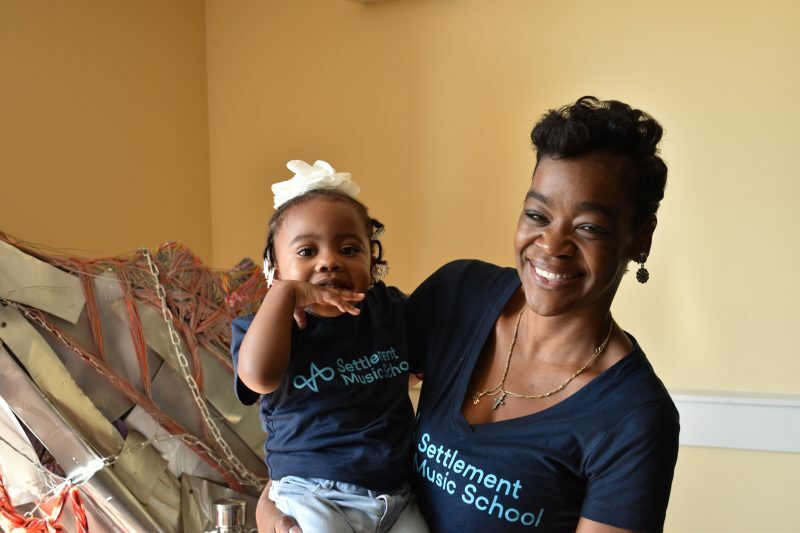 Settlement is one of the largest employers of musicians in the region. 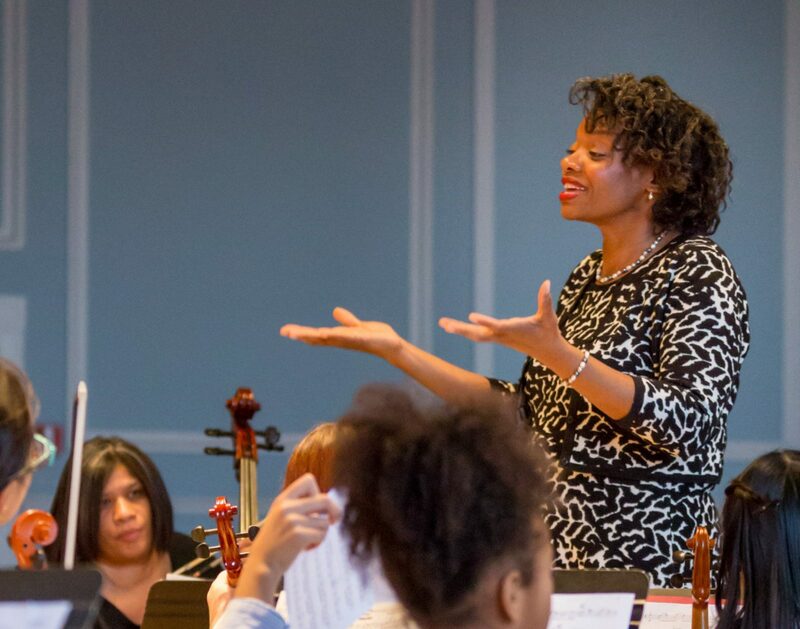 With over 200 degreed faculty members and arts therapists, a dedicated staff, and an engaged board, our mission is to provide the highest quality instruction in music and the related arts to children and adults. At the heart of our programming is our highly credentialed and dedicated staff and faculty. 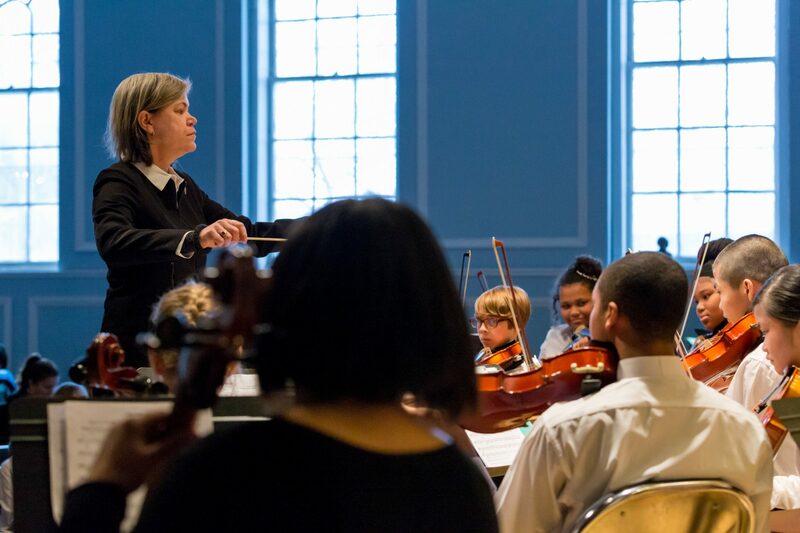 They create a nurturing space for all students while refusing to compromise on quality because everyone deserves access to excellent music education. Our staff works together to advance Settlement’s mission across all six branches and in the communities we serve. We are guided by our board members, who donate their time, resources, and expertise in shaping the future of Settlement.